I am deeply grateful to the JSPS A3 Foresight Program and all A3 participants for giving me a chance to participate “The Third A3 Roundtable Meeting on Asia Chemical Probe Research Hub” in Jeju (Korea) from Oct. 31 to Nov. 3, 2018. 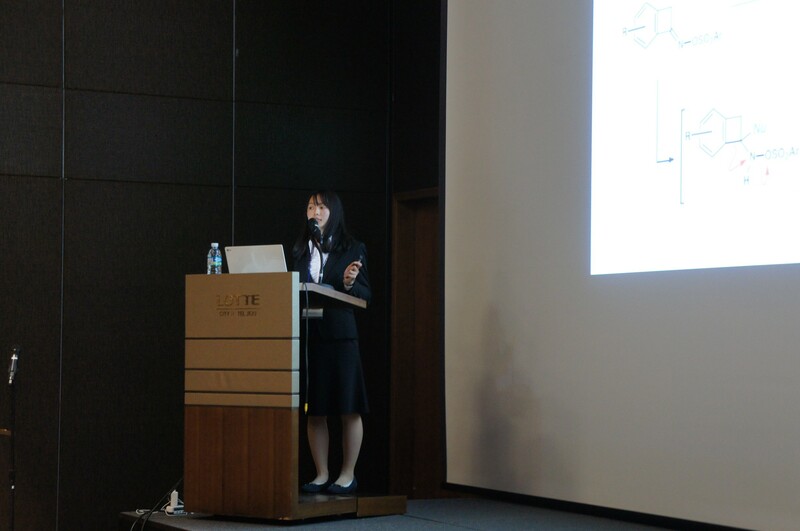 It was my first time to make a presentation in foreign country, and became a great experience. The title of my poster presentation was “Development of a Novel Indole Synthesis by Ring Expansion Reaction of Oxime Sulfonate and Total Synthesis of (+)-CC-1065”. Some questions and advices from other participants were useful to make my research better. I was worried about my English skill, but I made my best efforts to explain my research. It was great honor and pleasure to meet many famous professors in a various research fields. Some of the lectures about biology were little bit difficult to understand for me because my major is organic chemistry, but I recognized the knowledge of both fields was important for deep understandings of chemical biology. Furthermore, I shared a lot of times with Korean and Chinese students in dinner and felt different cultures. For example, the schedule of job hunting is quite different between Korea and Japan. The level of students was also high as well as professors and they enjoyed science. We discussed our research during not only daytime, but also dinner time, too. I realized that we had same dream to become good scientists. This experience stimulated me to have good motivation. I hope we can meet again in near future. After dinner, we went to some restaurants with Japanese professors and talked a lot about our future casually. Thanks to these experiences, I started to think about my dream deeply. The professors in this symposium looked enjoying their works very much. 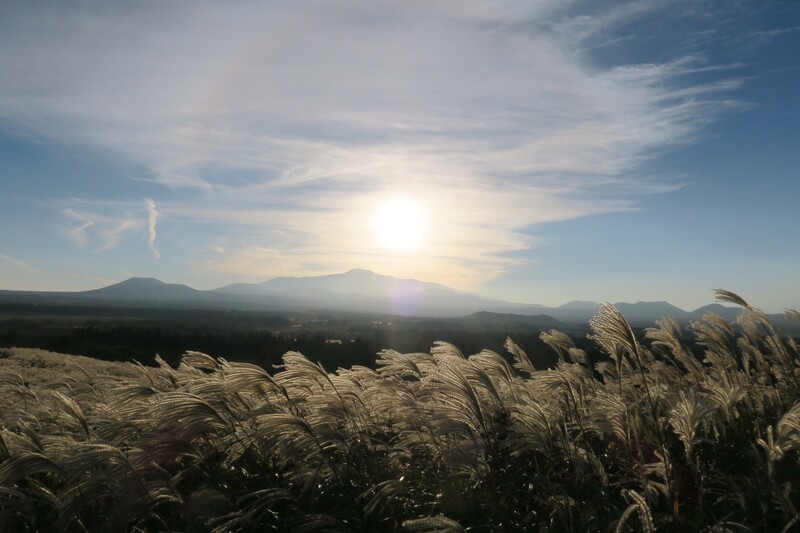 The beautiful nature of Jeju island, a visit of two world heritage sites, and kindness and hospitality of Jeju people impressed me. In the future, I’d like to visit other cities of Korea, too. Finally, I’d like to thank all participants again.